Welcome to my website - a place where you are able to search and save homes that you are ready to explore. I am confident you're gonna fall in love and we can begin your home buying adventure! Don't hesitate to call, email or text me with any questions as I am very happy to assist you. Here's to your new adventure! 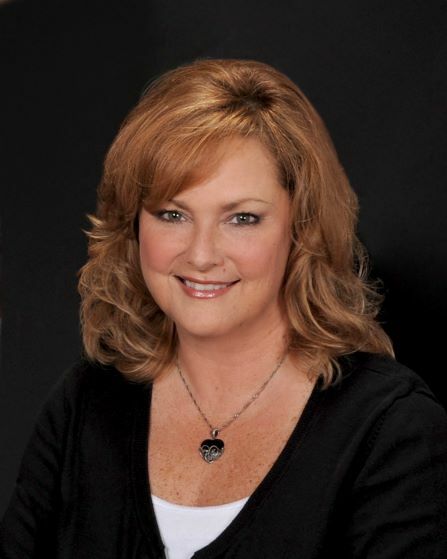 Robin is part of the Clemons Home Team, a successful top producing real estate team based in Kansas City, MO. Robin and her team are focused on results, personal service, and lasting client relationships. Since 2001, this approach has helped establish an impressive client base that recognizes the value of the services they deliver. Their clients continue to use them not only because of their expertise, timeliness, and follow-up, but most importantly, because of their integrity. Their clients trust that their home buying or selling experience will be a top priority and a remarkable one! Call, email or text Robin today! We had a terrible experience with another realtor trying to sell a home and on a friends recommendation called Robin. The difference was amazing... she got things rolling immediately, was very prompt answering messages, handled the process herself and did not hand it off to an assistant, and was ready to answer any and all questions. Would definitely recommend to anyone looking for a professional realtor!